I heard a story of a baby conceived in difficult circumstances…a troubled teenage mom, the father not involved, the family in distress and full of uncertainty. And I thought about Christmas—the Holy Family…young, poor, without a place to stay, rejected…a bad scene—from the outside. And inside, for the eyes of faith: warmth, love, light, God’s graceful providence. And hope. Hope because God in His great mercy was willing to share in our fragile human life…in the messy, vulnerable perfection that is a baby. Do we reject Him? Do we run away from the source of all goodness because He has the smell of a stable? Because He is okay with a bed of straw? Do we keep seeking Him in the silken sheets of palaces, because we want a God made in our image? And this is the image we want: riches, comfort, power, control. 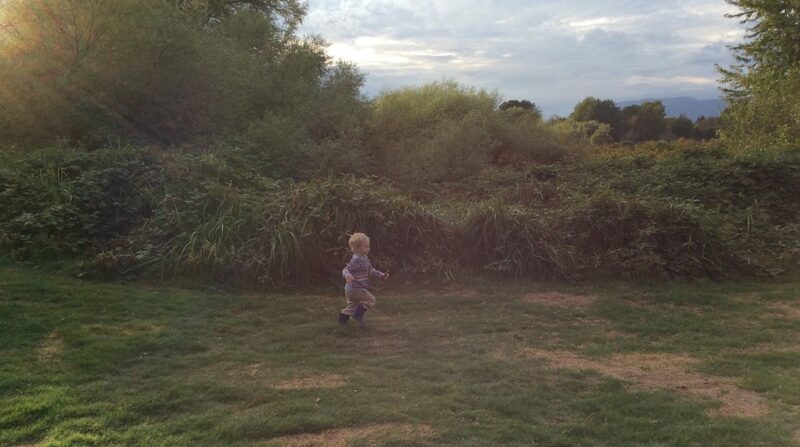 Not the messy, vulnerable perfection that is a baby. These are not new ideas, but I think they are worth revisiting. Because embracing new life, no matter what the circumstances, is a way to embrace God. Trusting that He is with us in everything, and is able to bring good out of everything, even when we mess up, even when things don’t go according to our plans—made with our small human minds and our limited vision. Even when our plans don’t include the messy, vulnerable perfection that is a baby. But maybe it’s precisely that baby who will be our salvation, who will bring untold goodness to the world, who will change our lives and our hearts for the better. This Christmas season, which is still going on, let’s try to remember that in embracing our human reality, with all its difficulties, we are also embracing God, who has entered into it…Who has raised it up to touch the Divine. When we eventually caress the face of that baby, born unplanned and unexpected, let us realize we are also touching the face of God, who enters our lives with His unexpected plans, and changes them forever. Thanks, Dennis!! 😄 I’m so happy you ‘get it’! I felt really called to write this today. Best wishes and Christmas blessings! Have to listen to those calls! That’s what the incarnation tells us among other things! Thank you, Nico! I think you know about looking past the messiness of life to see God in it. Bless you! I am that baby born to an unwed 16 year old girl. Thank goodness my mom had the courage and grace to keep and raise me. She is reeping the benefits with 3 beautiful healthy grandchildren! God is good! Thank you for sharing, Clara! I’m so glad you’re here!! I am blessed to be your friend, as are so many others! 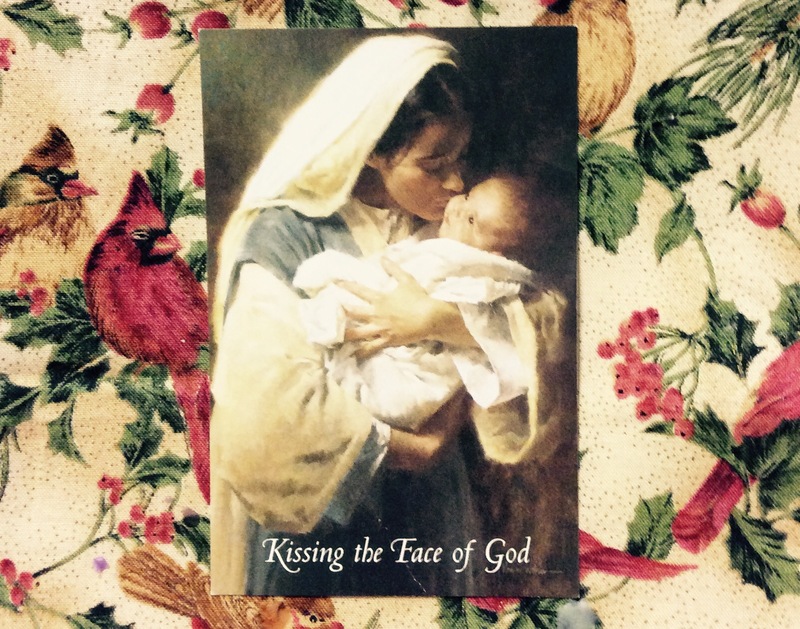 “Kissing the face of God”–I love it! As an Anglican, I really appreciate the Catholic reverence for Mary, the Christ child and the nativity story. Great reminder, Anna, thank you!